I love guacamole. 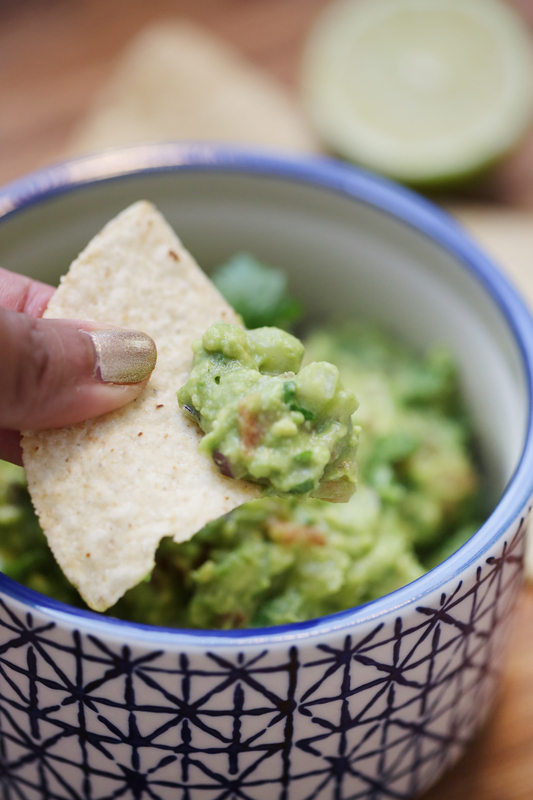 Like, I’m pretty sure I love guacamole more than most people. I love guacamole so much that I’ve subjected myself to 4-8 allergy shots a week so that I can be less allergic to avocados. See, I’m very allergic to a lot of things. Things like peanuts, dust, pollen, dogs (ugh, this is the worst), seafood, shellfish, most fruit, etc. I was tested with the ultra fun skin-prick test and my allergist pretty much laughed and said I was the most allergic person EVER. Talk about things that you don’t want to hear! I digress. One of the things I haven’t been able to eat in ages was AVOCADOS. Do you know how hard that is? I would take allergy medication so that I could have a tablespoon-ful with a meal that merits guacamole. Lately I’ve found out that I can tolerate (most days) organic avocados. This was probably the most exciting news this year. Can I get an Amen? Since learning of my wonderful tolerance of organic avocados, I’ve been on this bi-weekly search for the perfect guacamole. My husband doesn’t mind because he gets to eat the majority of my findings and my toddler enjoys this because he just loves having chips in the house. Everyone wins! I’ve learned a few really strong points along this journey. 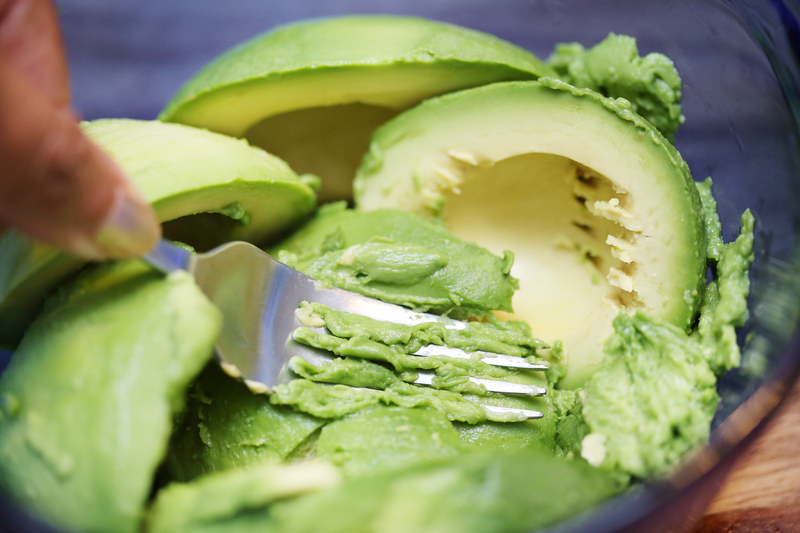 1) The texture of the avocado is really important. I used to use a food processor to make my guacamole. It was really lacking in flavor and I didn’t really understand why it was so bland no matter how much spice I added. 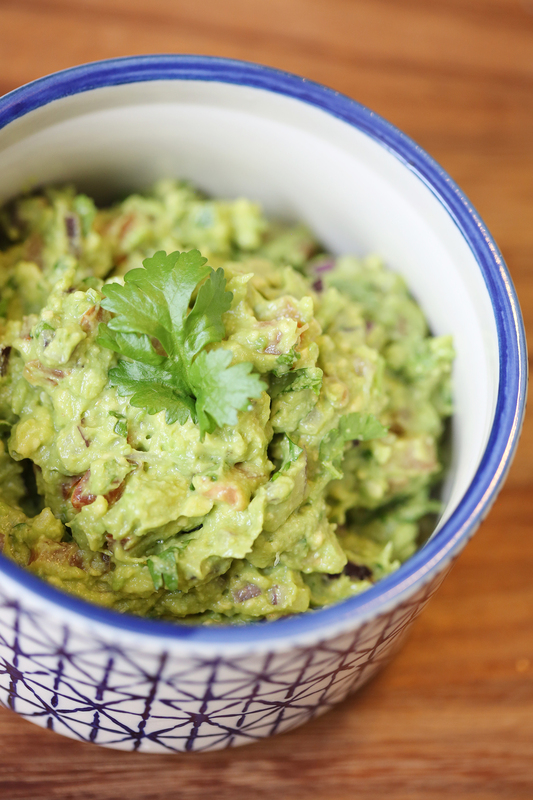 The avocados really need to be mashed by hand. I recommend a fork. There needs to be chunks so that the creaminess of the avocados doesn’t cover and mask the flavors of everything else. 2) Soak the onions! I chop and soak the onions in ice and cold water before I do anything else. I let the onions soak for at least 10 minutes to cut down on the really strong, biting flavor. After the soak, I drain the onions and pat them dry with a paper towel to not introduce extra water into the guacamole. 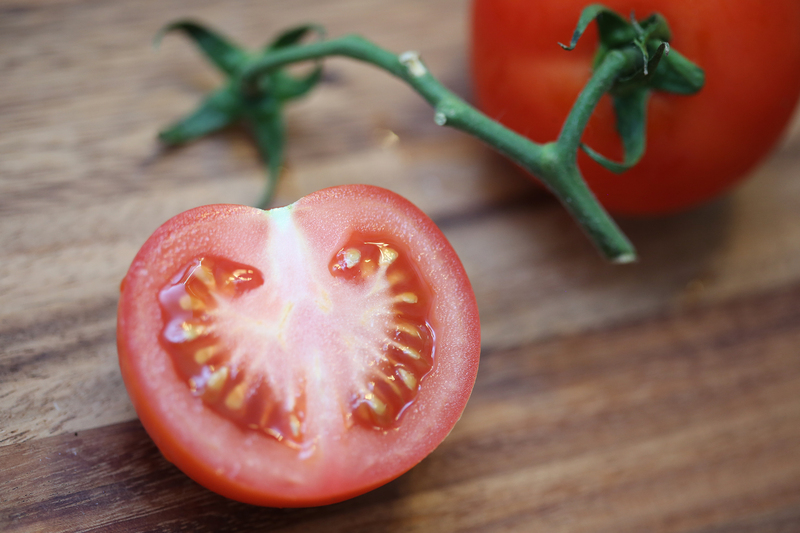 3) Make sure to seed your tomatoes! No one likes watery guacamole. Take out the seeds and the surrounding gooey bits and pat it dry. 1) Mash avocados using a fork. Make sure to leave chunks and don’t mash until smooth. 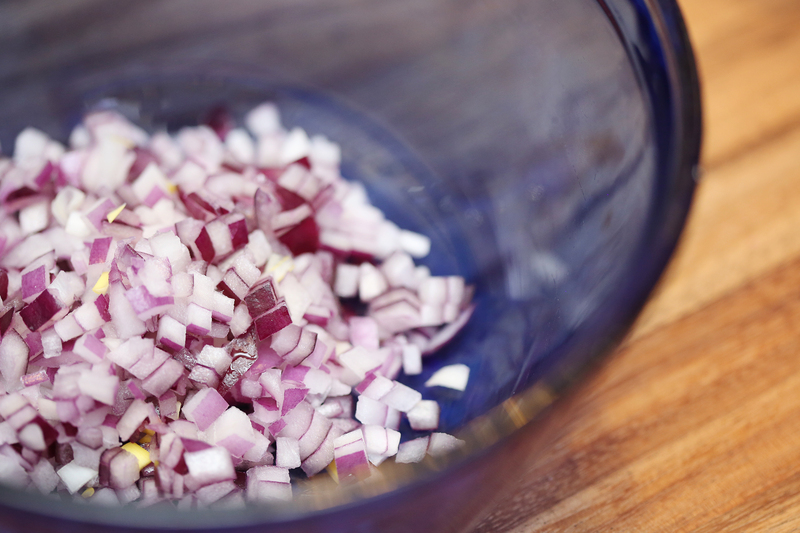 2) Strain red onion pieces and pat dry. 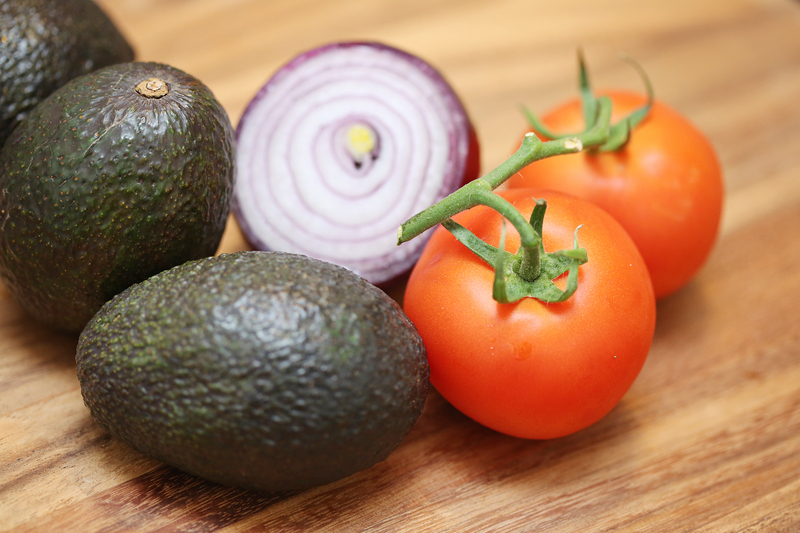 3) Add chopped tomatoes, onions, cilantro, ground coriander, ground cumin, pinch of salt, and juice from lime to the mashed avocados. Mix well and enjoy! Note: For an extra spicy kick, add chopped jalapenos or ground cayenne pepper. I prefer the cayenne pepper powder because it adds a little more forgivable and slow-rolling amount of spiciness. Plus, I don’t have to worry about getting the juice of jalapeno in my eyes. 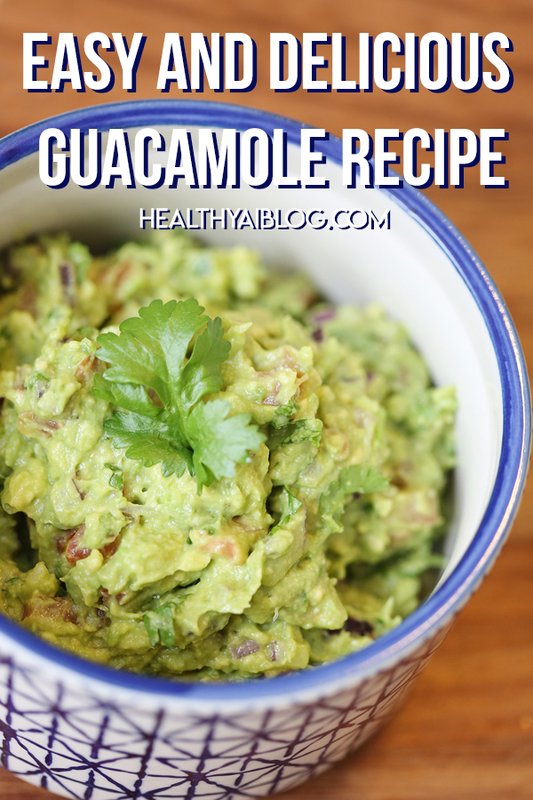 I love guacamole and keep meaning to make my own. This looks like a good recipe and might end up my jumping off point! Thanks for sharing it! First of all, that must be so tough to be allergic to all those things. Second, I’m definitely going to try this recipe! I tried making my own guacamole about two years ago and I didn’t like it very much, so I haven’t tried making any more since. But this sounds like a great recipe! Thanks for the post! I love Guacamole!!! I make mine pretty similar. Thanks for sharing and making me hungry! This looks good. I love guacamole. It is so easy to whip up but needs flavor.